An exclusive Deutsche Grammophon artist, he has made four recordings for the label including his ECHO Klassik Award-winning Vivaldi (2015). 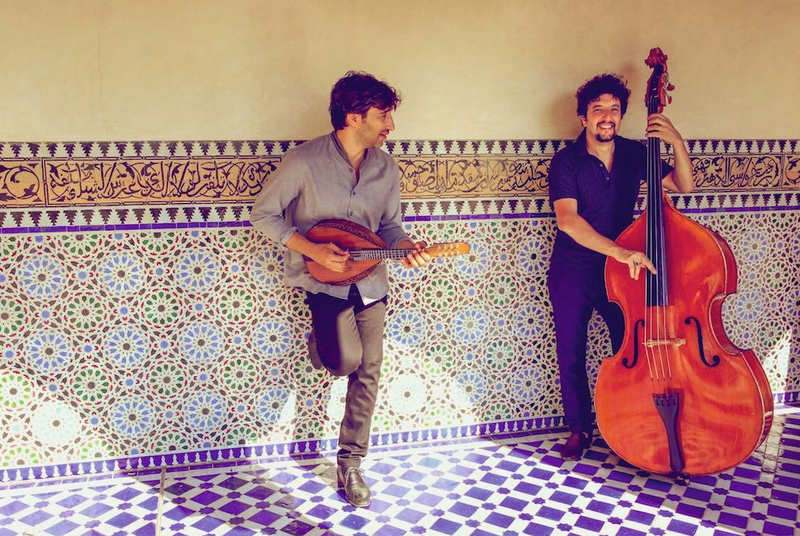 Recently released Avital meets Avital (2017) with oud/bassist, Omer Avital, explores their shared cultural heritage and brings their differing classical and jazz musical backgrounds into dialogue. Earlier releases featured his own Bach concerto transcriptions (2012) and Between Worlds (2014), a cross-generic chamber collection exploring the nexus between classical and traditional music. He has also recorded for Naxos and SONY Classical winning a first ECHO Klassik Award for his 2008 collaboration with the David Orlowsky Trio. Avital’s inspired music-making has electrified audiences in performances around the world including Beijing’s National Centre for the Performing Arts, London’s Wigmore and Royal Albert Halls, the Berlin Philharmonie, Zurich’s Tonhalle, Barcelona’s Palau de la Música Catalana, Paris Philharmonie, Vienna Konzerthaus, New York’s Carnegie Hall and with a live telecast on Arte the Palais de Versailles. He has performed with international orchestras such as the Deutsche Symphonie Orchester Berlin, Maggio Musicale Fiorentino, Tonhalle Zurich, Israel Philharmonic, Dresden Phiharmonic, Orchestre Symphonique de Montréal under conductors such as Zubin Mehta, Kent Nagano, Osmo Vänskä, Ton Koopman and Giovanni Antonini. He is a favourite on the international festival circuit having appeared at the Aspen, Salzburg, Tanglewood, Spoleto, Ravenna, Cheltenham and Verbier Festivals, amongst others, and he was Portrait Artist at the Schleswig- Holstein Music Festival in 2017 which involved over 20 performances of 10 different programmes. Artistic partners in a variety of genres with whom he collaborates include Andreas Scholl, Juan Diego Flórez, Dawn Upshaw, Giora Feidman, Ray Chen, David Greilsammer, Richard Galliano, Ksenija Sidorova, percussionist Itamar Doari and the Dover and Danish String Quartets. Highlights of his 2017/18 season include performances with the BBC Symphony, Chicago Symphony, St Louis Symphony, MDR Sinfonieorchester Leipzig, Yomiuri Nippon Symphony Orchestra in Tokyo, Venice Baroque Orchestra, Kremerata Baltica and a US tour with The Knights. He returns to Australia for a Musica Viva tour with the Giocosa Quartet which includes a new commission by Elena Kats-Chernin and he is featured artist in a “Zeitinsel” at the Dortmund Konzerthaus. 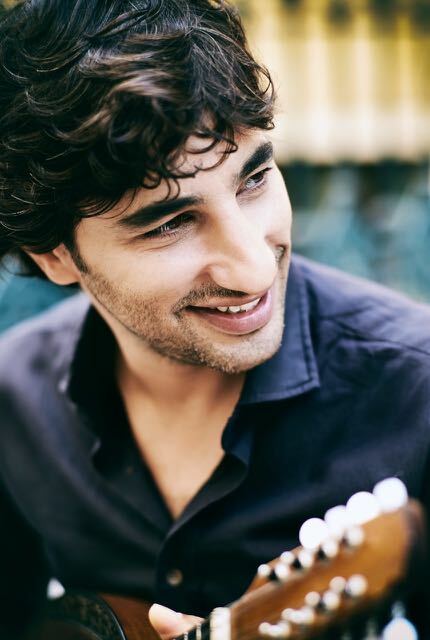 Born in Be’er Sheva in southern Israel, Avital began learning the mandolin at the age of eight and soon joined the flourishing mandolin youth orchestra founded and directed by his charismatic teacher, Russian-born violinist Simcha Nathanson. 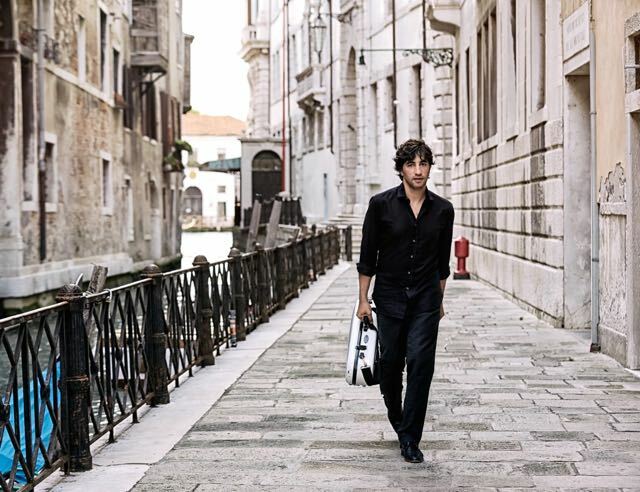 He later graduated from the Jerusalem Music Academy and the Conservatorio Cesare Pollini in Padua, Italy, where he studied original mandolin repertoire with Ugo Orlandi. 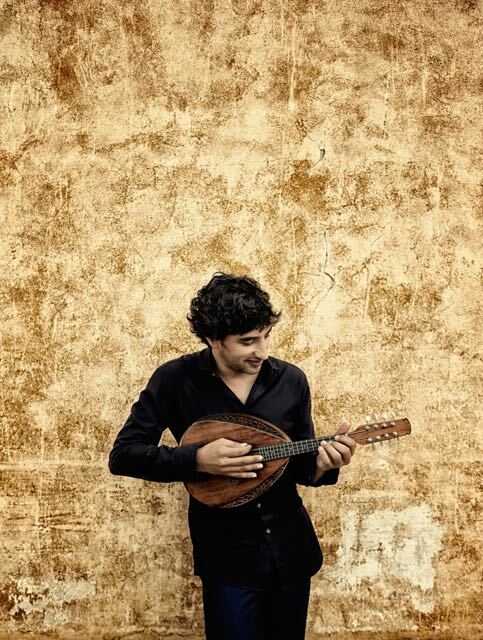 Winner of Israel’s prestigious Aviv Competition in 2007, Avital is the first mandolinist in the history of the competition to be so honoured. He plays on a mandolin made by Israeli luthier Arik Kerman. Website produced by David Skudlik . Photos by Harald Hoffmann .